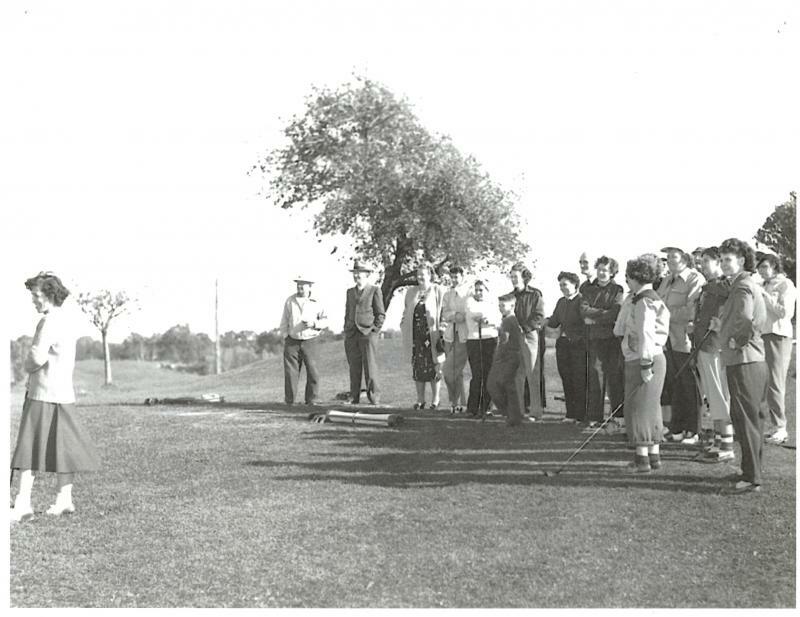 A black and white photo of an informal group of golfers at the Maynard Country Club, ca 1940-1950. The individuals are not identified. 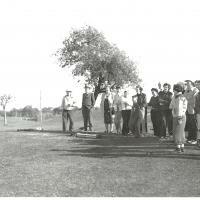 “Maynard Country Club - ca 1948,” Maynard Historical Society Archives, accessed April 23, 2019, http://collection.maynardhistory.org/items/show/6605.